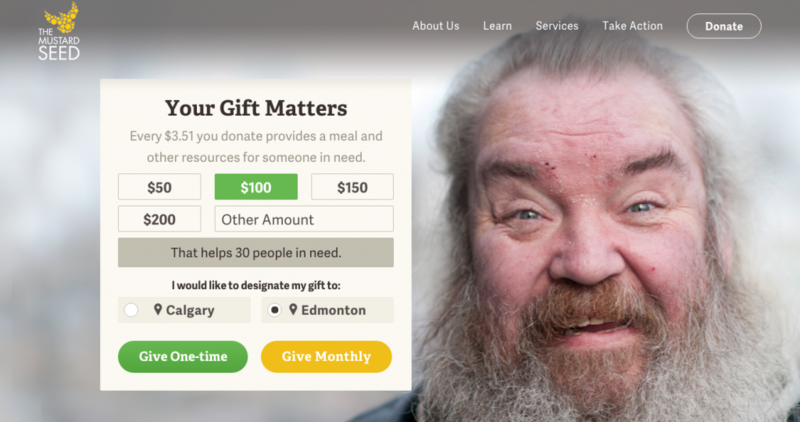 This holiday season RentFaster.ca would like to help those experiencing poverty and homelessness in the communities of Calgary and Edmonton by donating to The Mustard Seed. The Mustard Seed provides housing, shelter, food, clothing, employment, health services, and emotional wellness care to Calgarians and Edmontonians in need. 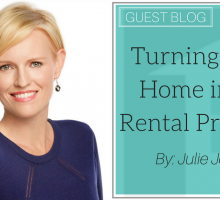 This cause is so important, especially during Alberta’s harsh winters. To help involve the communities we work with and, of course, to add an element of good old-fashioned competitive spirit between our favourite cities, we are hosting an EDMONTON VS CALGARY Charity COMPETITION! 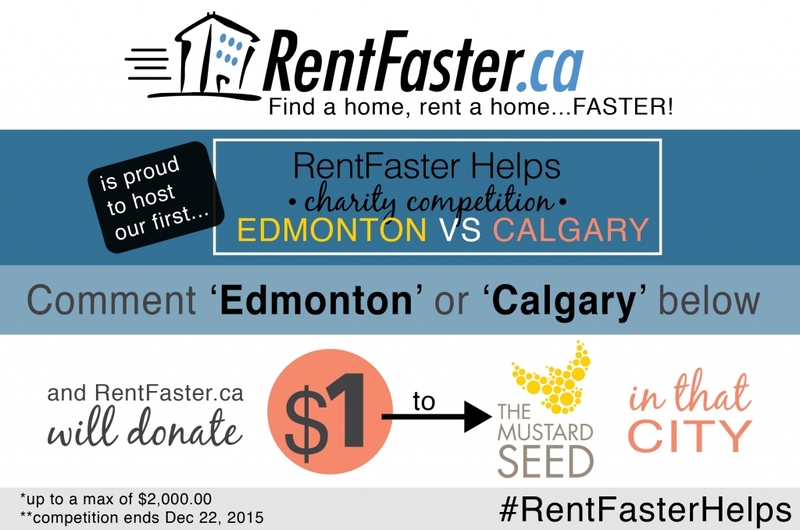 Let’s see if we can channel the rivalry for some GOOD and help many Calgarians and Edmontonians this holiday season! 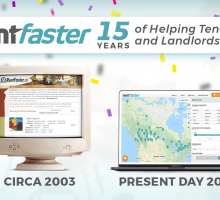 RentFaster.ca will donate $1 for every person who participates. Or head over to our Twitter page and quote the tweet with a comment of which city you’d like to designate your donation! Our hope is that through this competition we will be able to feel a stronger sense of community with our fellow Albertans and most importantly join together in the spirit of giving this holiday season. It’s easy to lend your support – let’s see which city comes up with the most! This competition will run until Tuesday, December 22nd, 2015 so we can deliver checks to the Edmonton and Calgary Mustard Seed locations before Christmas. 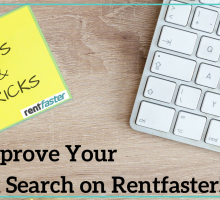 Enter for this competition on the RentFaster.ca Facebook Page or the RentFaster.ca Twitter Page. On Facebook, entry is achieved by commenting “Calgary” or “Edmonton” below the post. On Twitter, entry is achieved by Quote Tweeting the tweet with either a “Calgary” or “Edmonton” comment. Each entry counts toward a $1 donation, up to our maximum donation limit of $2,000.00 CA (combined limit for both Facebook and Twitter entries). Other comments are welcome but will not count toward a donation. One entry per person per social media platform is allowed. Any comments made after Dec 22nd, 2015 11:59 PM MST will not count toward a donation. Donations will be made before December 25th, 2015. Thank you for participating and we hope you enjoy joining us in giving!